Maybe you have been tired with riding your Harley motorcycle in the city as a gentle biker man. The traffic jam can make you have no feeling of freedom, even the wind is also not natural. So you should have a riding on the road in the countryside to make something change. Well, you can take your biker woman together to share this peaceful sunshine. 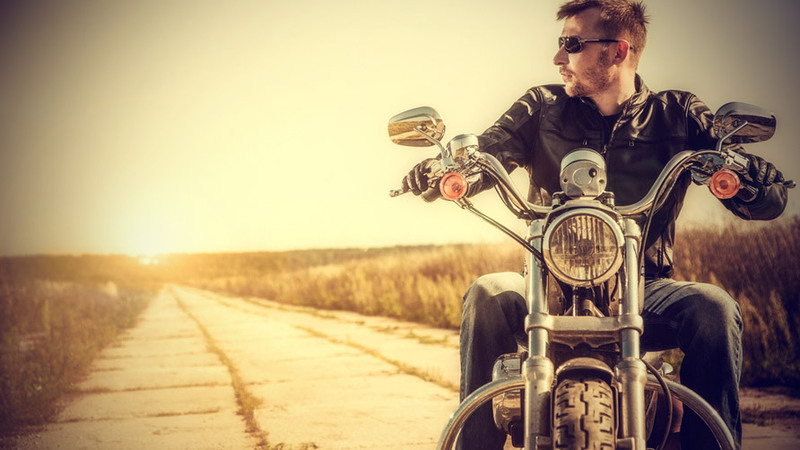 Otherwise, if you are still a single Harley rider, this biker lifestyle will be also helpful for you to encounter your biker lover.